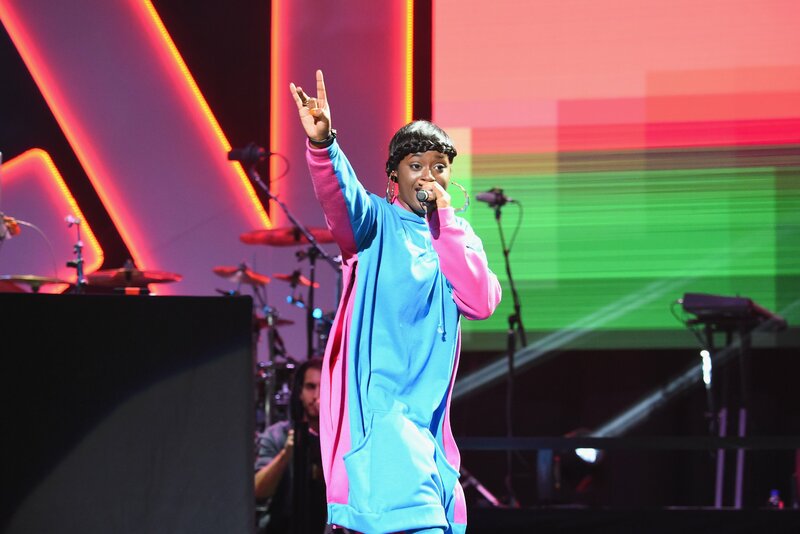 In the music world of 2018, young upstarts dominated the airwaves and the Spotify playlists. In the rock world, rising stars like Lucy Dacus, Soccer Mommy, Snail Mail and Jay Som brought youth and vitality to a greying indie-rock universe. 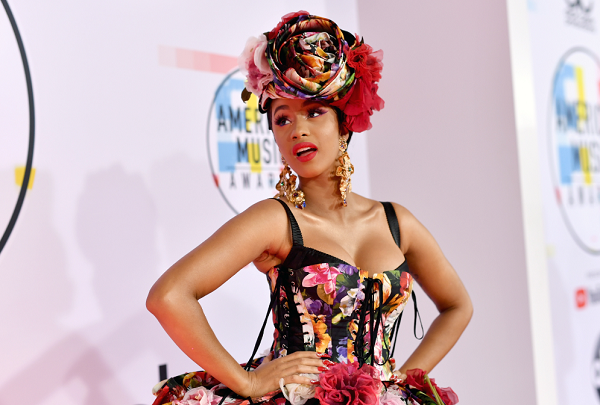 Bronx rapper Cardi B became the new queen of hip-hop, holding the unwavering attention of both critics and tabloids. 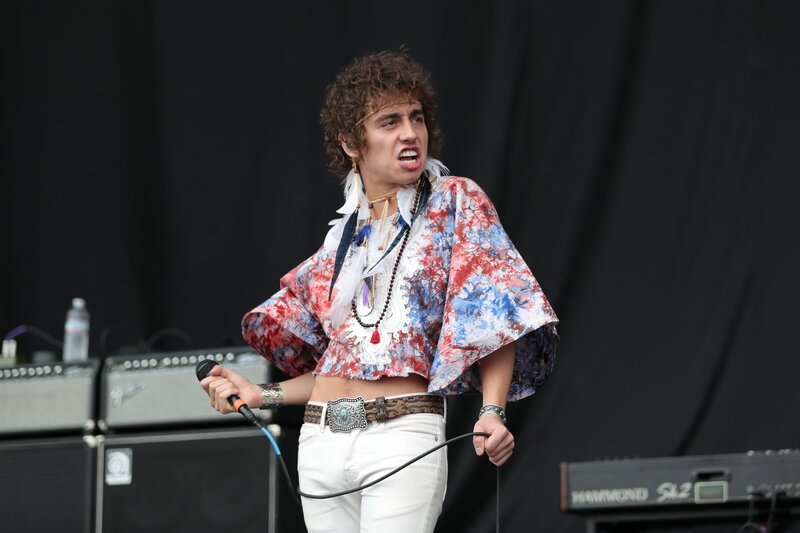 South Korean sensation BTS captured the hearts of Generation Z, and Greta Van Fleet became the new darlings of boomer rock fanatics. These are the artists that made significant waves this year. What happens when three young, sad-sounding songwriters join to form a supergroup? They make more great, sad-sounding music, albeit with a higher profile and more three-part vocal harmonies. 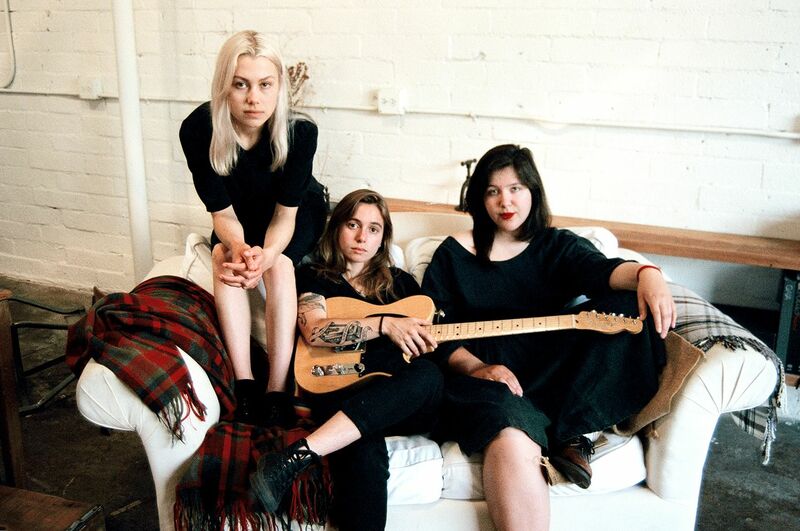 The union of Julien Baker, Phoebe Bridgers and Lucy Dacus has existed for just six months, but their sold-out shows and widely acclaimed EP make us hope their fierce vulnerability continues to reverberate in the male-dominated halls of indie rock for a long time. The seven-member South Korean boy band, which has been around since 2013, is already a global phenomenon, commanding Beatles-in-1964 levels of screaming fans, chart records and a social media empire—the most Twitter engagements for any music group, according to Guinness World Records. But it took until 2018 for BTS to become inescapable in the U.S.: The group’s latest album, Love Yourself: Tear, has become the first K-pop album to top Billboard’s U.S. albums chart; BTS is also the only Korean act to play a U.S. stadium. The defiantly strange artist from Philadelphia has turned a childhood poetry habit into a surrealist hip-hop career. Her debut, Whack World, received substantial acclaim. It’s also the most unusually structured album of the year: 15 tracks, each just a minute long. (Every song is also accompanied by its own unique video.) And that rap-perfect name? She was born with it. If you are younger than Justin Bieber but play music that sounds exactly as if it’s from 1969, you might be a member of Greta Van Fleet. The band’s debut, Anthem of the Peaceful Army, sold 80,000 U.S. copies in just one week (not exactly typical for a rock band in 2018). Detractors mock them as hollow, industry-hyped Led Zeppelin clones. Fans adore them for being old-fashioned, hard-driving Led Zeppelin clones. Either way, when’s the last time rock critics got riled up arguing about an old-fashioned rock ’n’ roll band? “Bodak Yellow” reached No. 1 (usurping none other than Taylor Swift—quite a feat for an upstart rapper) in the latter months of 2017, but 2018 was the year Cardi solidified her viral-fueled ascent with her best-selling debut, Invasion of Privacy. Cardi’s aggressive flow and distinctly millennial rise from Bronx-bred stripper to rap queen inspired even politicians: Alexandria Ocasio-Cortez, in celebrating her own working-class roots, quoted from Cardi's song “Best Life" on Twitter.